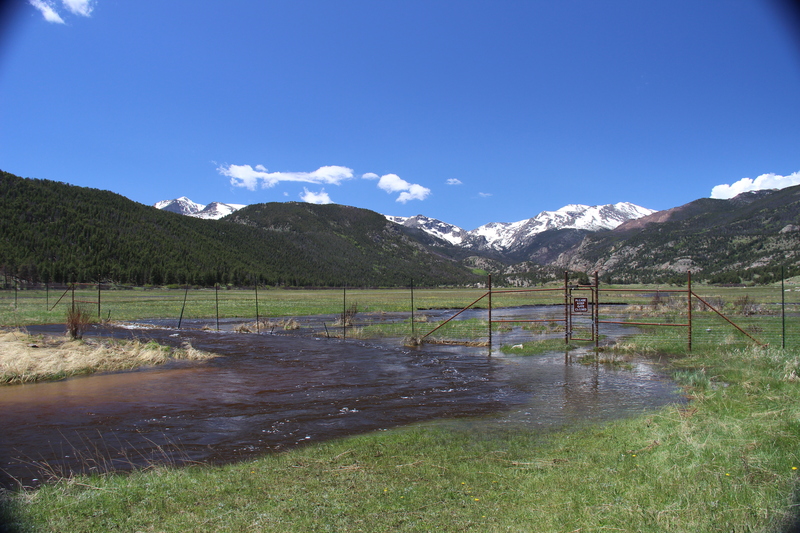 Less than a year ago, many of the front range towns of northern Colorado found themselves under water. The damage is still very much visible today, especially on the roads that snake their way from the mountains to the valley via narrow grey canyons. 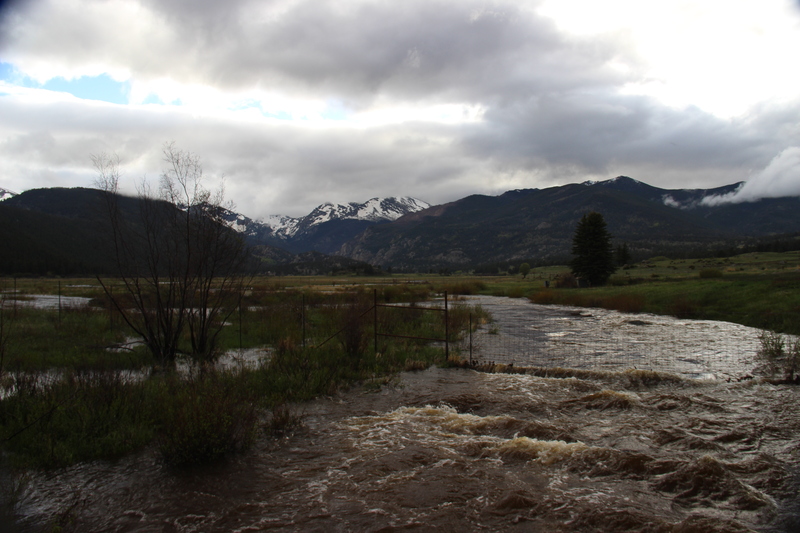 My current hometown, Estes Park, was one of the communities heavily affected by the floods, and the entire town has been anxiously watching as the spring waters rise. 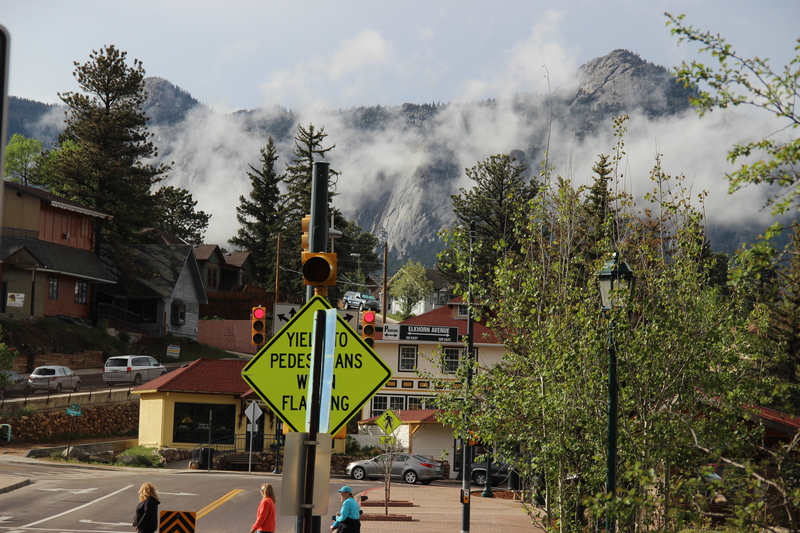 2 weeks ago Austin and I took a stroll through town that left both our hearts racing. 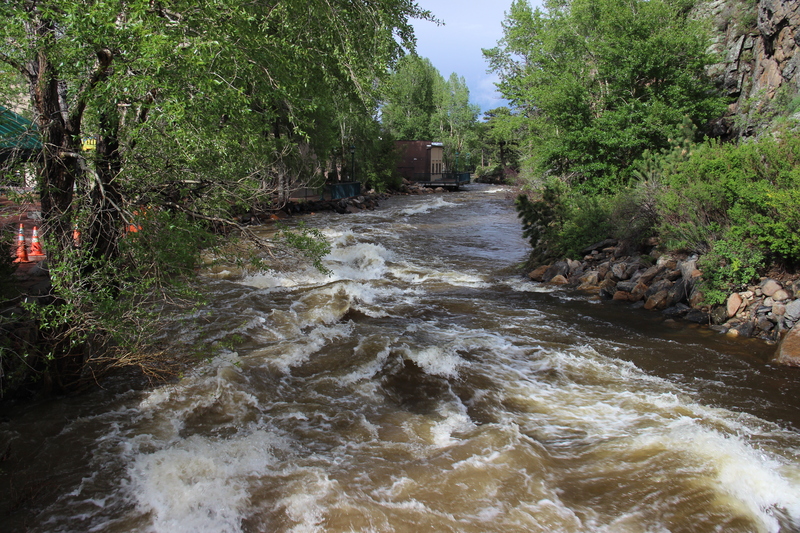 The Big Thompson River – one of the main players in last year’s destruction, was about as swollen as the bridges and sidewalks could handle without major damage. 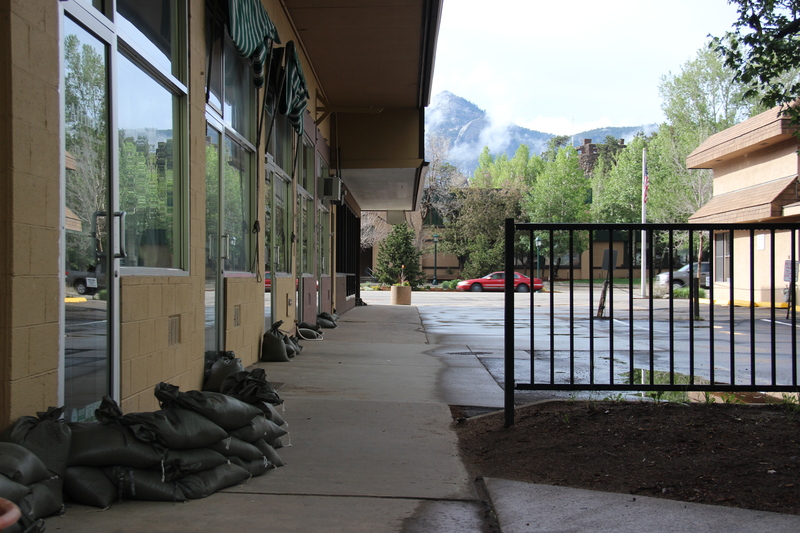 Sandbags lined the streets as businesses braced for round two. 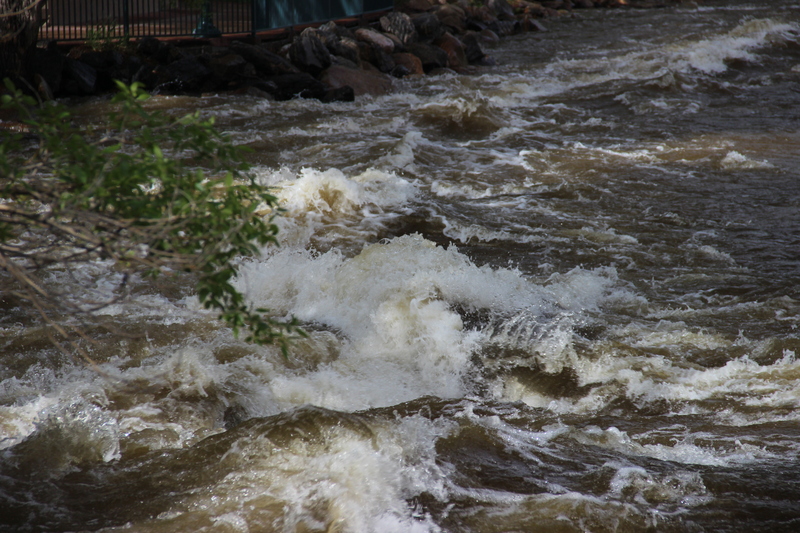 Sirens roared as fishermen found themselves pulled into the now massive rapids. I’ve always been drawn to water. 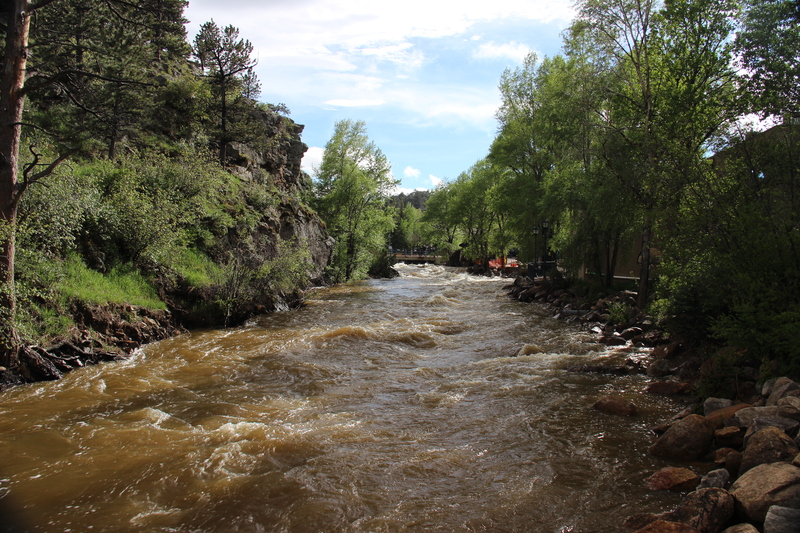 And I have cherished exploring these high mountain trails where so many of the great rivers of this continent begin. 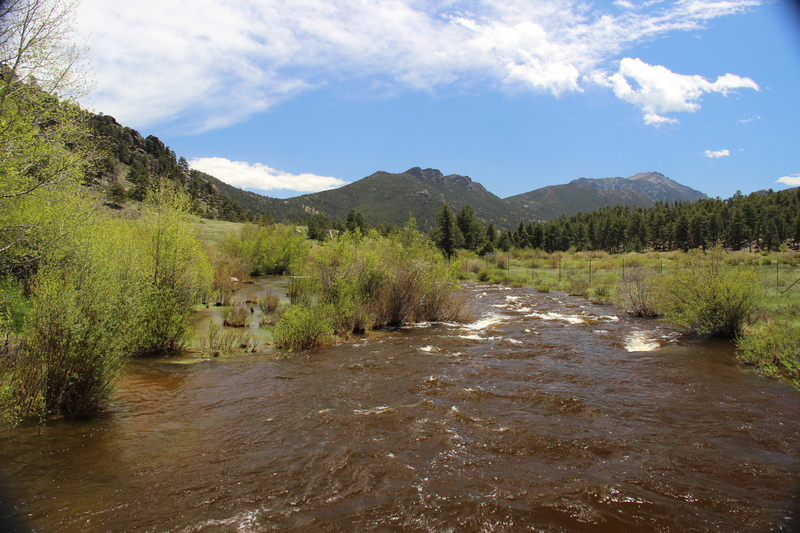 It’s easy to forget what some of the serene scenes I’ve encountered in the lakes and streams in Rocky Mountain National Park are capable of. 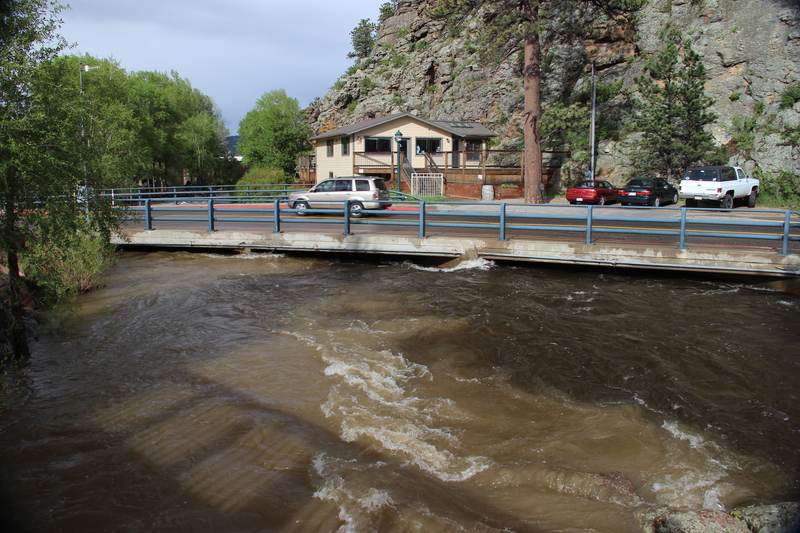 But the people of Estes Park are still stacking sandbags. The crowds maneuver their way around the black sacks without too much trouble, but they are a reminder to all of us to stay humble. The pictures are awesome! Good job Austin! 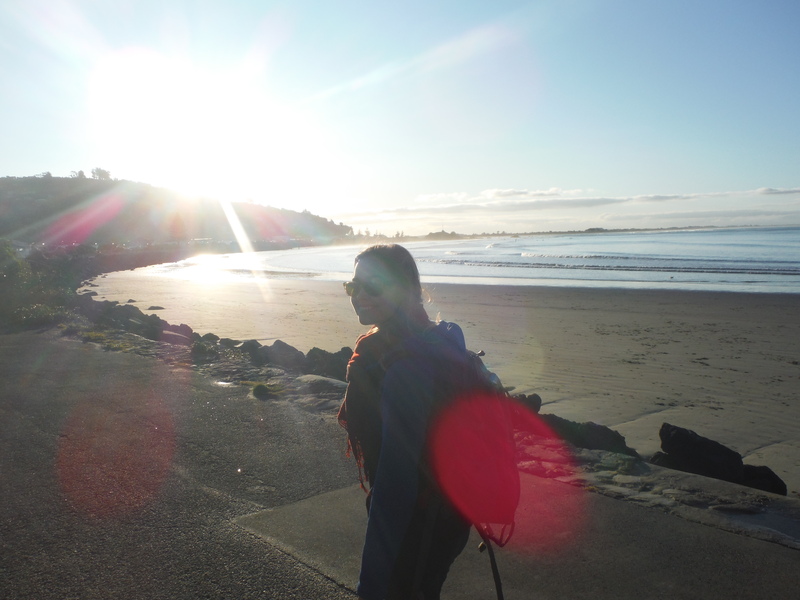 Thanks Mariana for sharing your perspective of God’s beauty in its many forms. 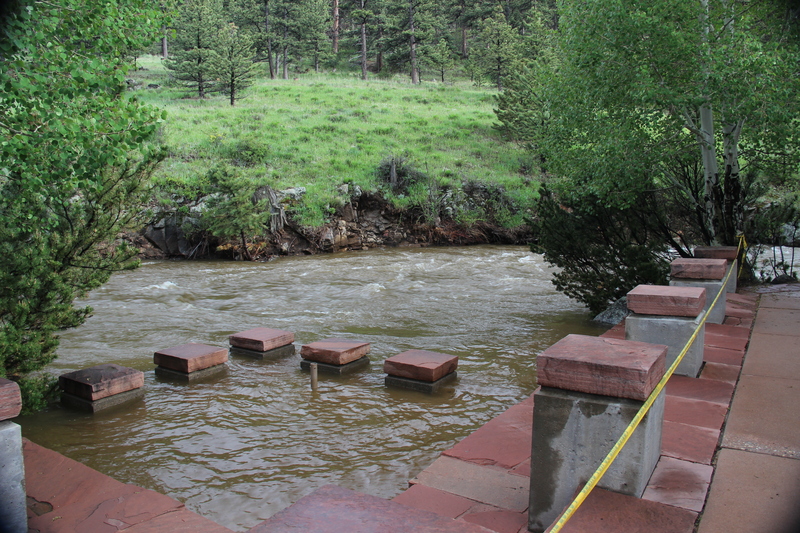 Be very careful Nana, waters may get very dangerous….